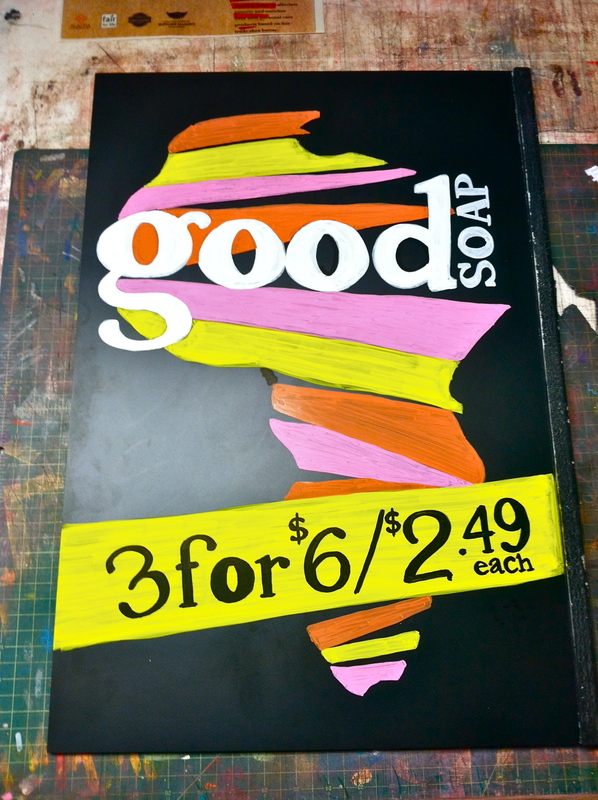 So I realized that I haven’t updated my site in quite some time. 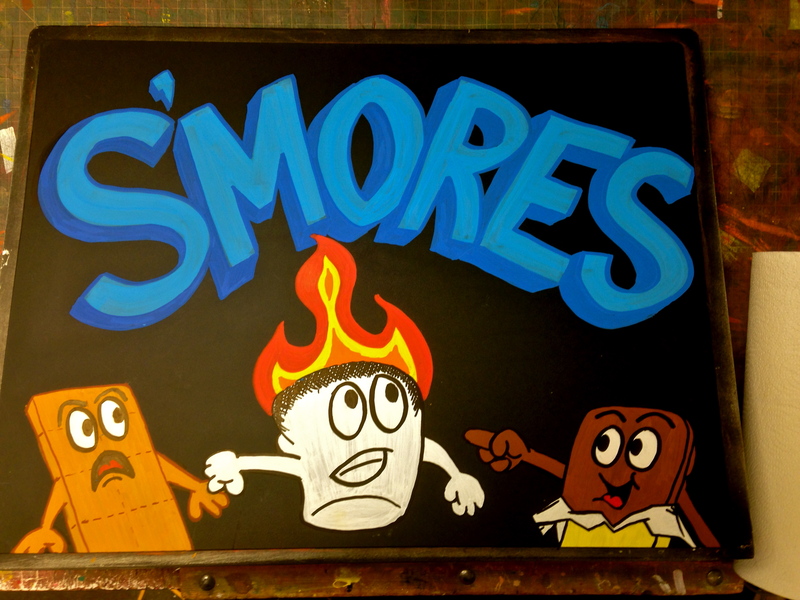 (My Apologies!) 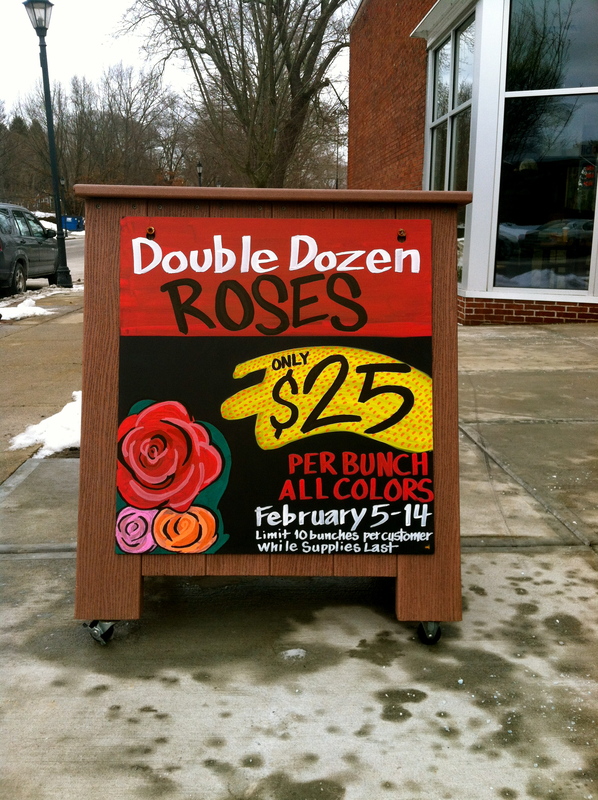 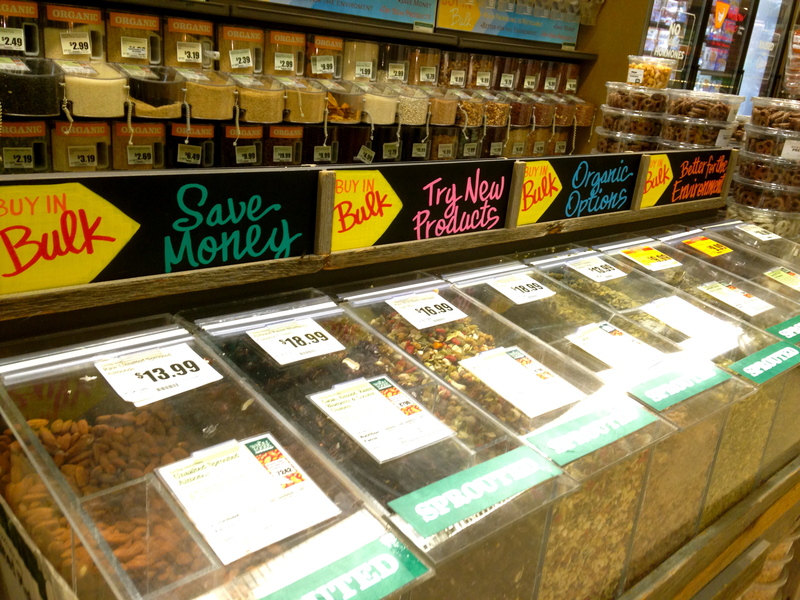 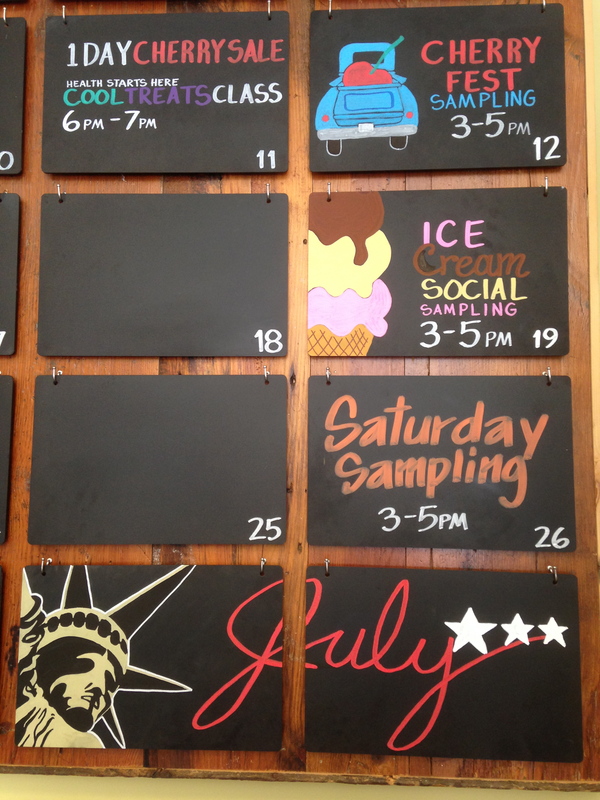 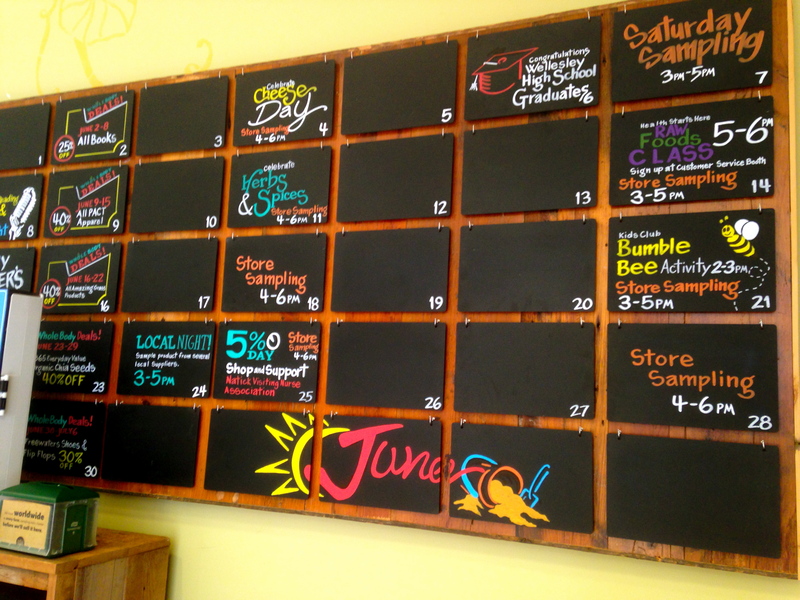 Here’s a few chalk pieces that I’ve done for Whole Foods Market in Wellesley over the past year.